Island Life and Language – Ocracoke Island is one of the most remote destinations in the Outer Banks, and among the small population of Ocracoke village a vibrant dialect speaks of a rich cultural legacy. 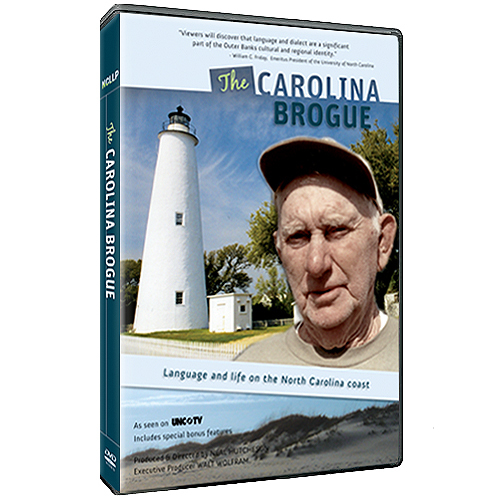 This first documentary produced by the Language and Life Project captures the spirit and personality of O’Cockers and the character of language and life on the Outer Banks. Included as a bonus feature with the DVD release of The Carolina Brogue.